We have been active members of Checkatrade since 2010. 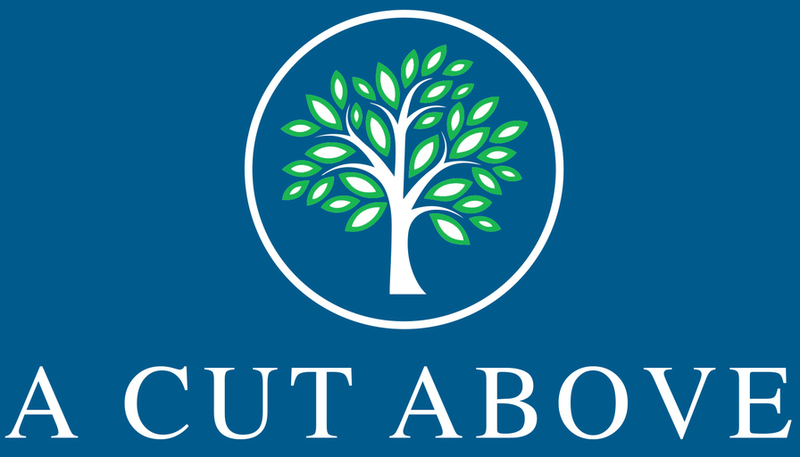 It's a great tool for our customers to find traders they can trust. We have over 100 customers feedback on our profile, which can be viewed anytime. Just click on the Checkatrade logo to take you straight to our page. 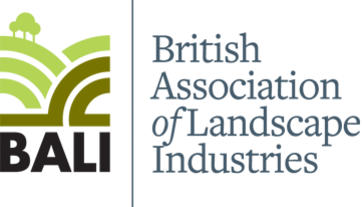 The British Association of Landscape Industries is established to promote, support and inspire all professional landscapers, garden designers and landscape suppliers to be leaders of an environmentally, ethically and commercially sustainable landscape industry. BALI is the leading Trade Association for the nation's landscape professionals and delivers exceptional business, technical and promotional support to our members. Land based Industry Skills Scheme (LISS) and Construction Skills Certification Scheme (CSCS) is a jointly managed Scheme where industry works with CSCS to develop a framework for skills development and progression in the workplace through a structured card scheme. The ROLO Scheme (Register of Land-Based Operatives) was introduced to raise the standards of Health and Safety and reduce the risks and accidents throughout the industry for anyone who works in the Land based Sectors, it also encourages employers to keep a record of workers in the Land based industry who have achieved a recognized level of competence. All of our team have passed the ROLO health and safety course.